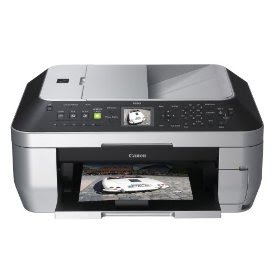 You can get this Canon PIXMA MX860 Wireless All-In-One office Printer for only $102.99 shipped today! That is a savings of 49% off. Now, before you add this to your cart, you will want to sign up for the 3 month trial of Amazon prime I mentioned here (and if you already have a trial, this will more than likely not extend your current trial). Then, go to Amazon and grab this printer . This deal is good today only, January 13th — while supplies last.